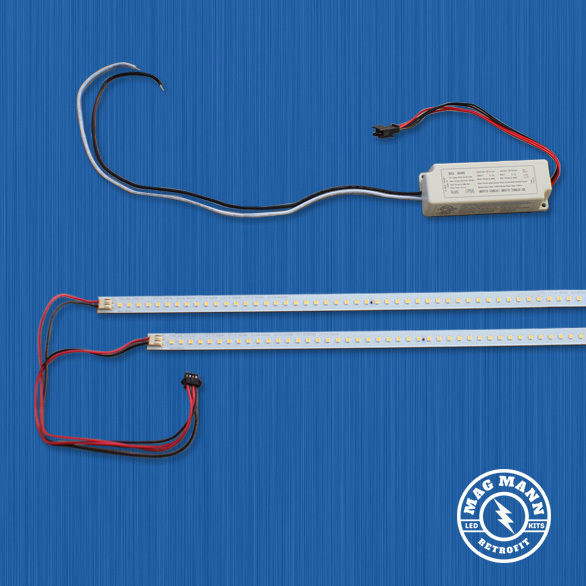 MagMann LED Troffer Retrofit kits are a viable solution for retrofitting your existing fluorescent fixtures. 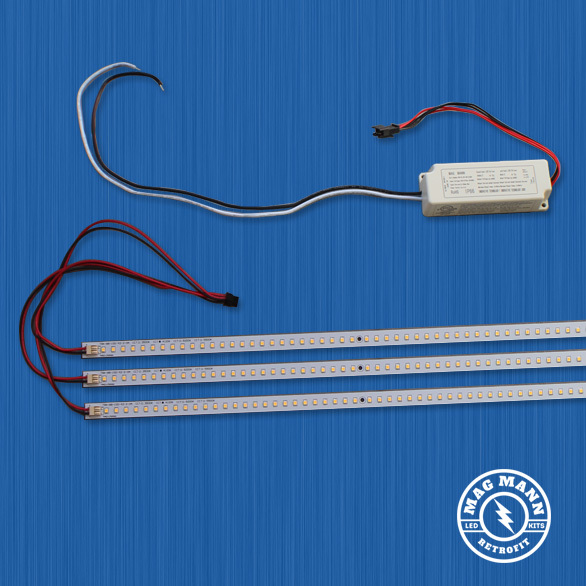 MagMann LED Troffer Retrofit Kits are a great alternative to existing LED tubes. 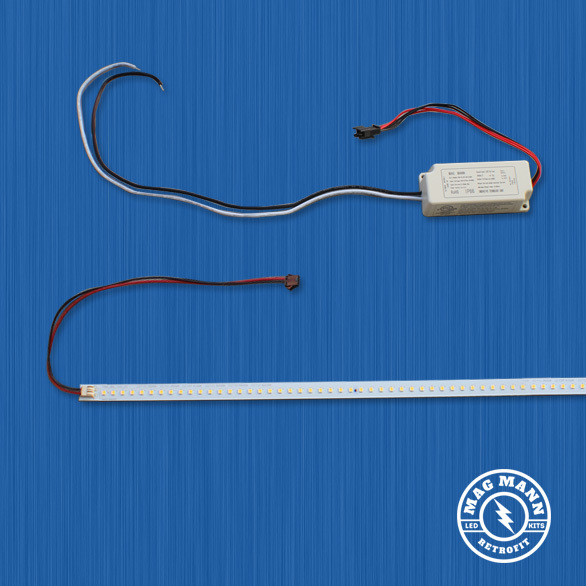 Our magnetic installation system makes every install literally a “snap”. 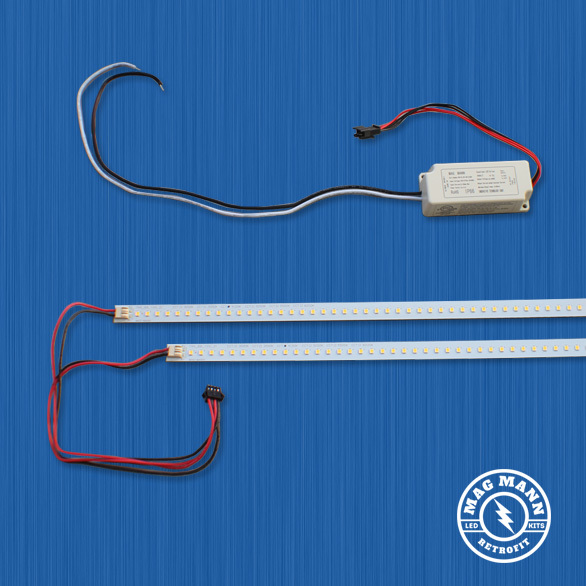 Our company drives cutting-edge designs and cost-effective LED lighting solutions. 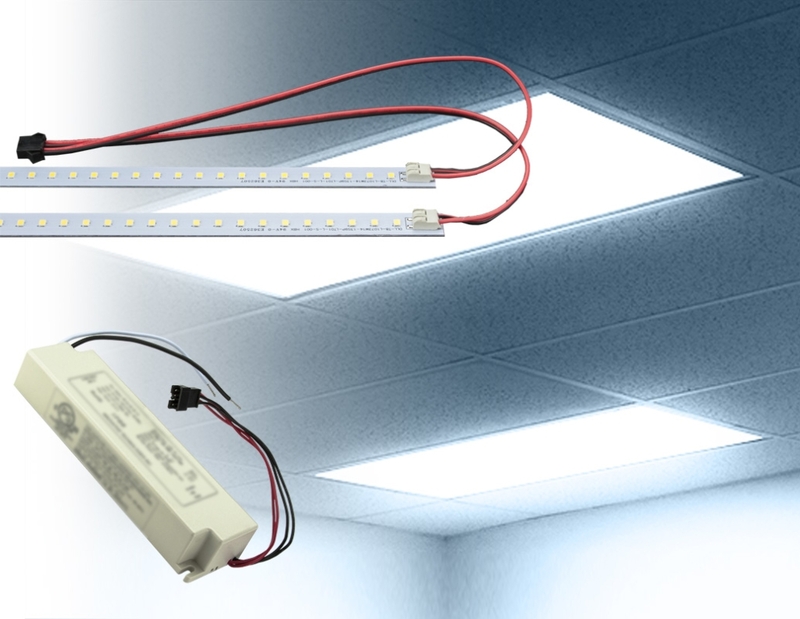 This allows us to bring you excellent lighting products at prices that are convincingly the best value on the market.